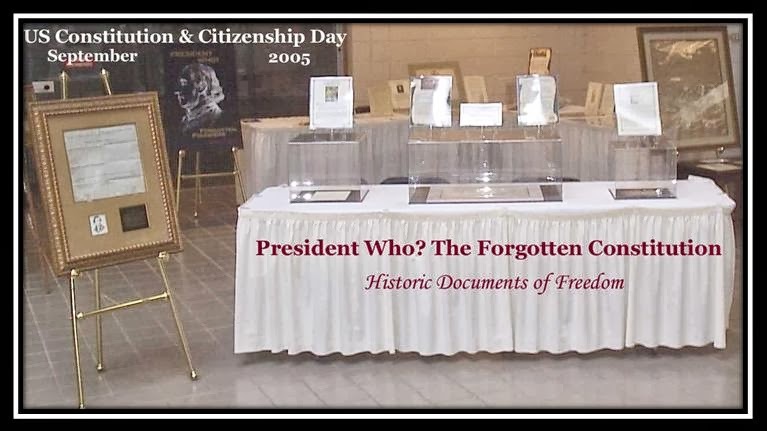 Constitution and Citizenship Day is a U.S. federal observance that recognizes the framing of the United States Constitution of 1787 and those who have chosen to become U.S. citizens. It is observed on September 17th, which is the day the Philadelphia Constitutional Convention completed, signed and transmitted the Constitution in 1787 to the United States in Congress Assembled convening in New York. Constitution and Citizenship Day is a U.S. federal observance that recognizes both the framing of the United States Constitution of 1787 and those who have chosen to become U.S. citizens. It is observed on September 17th, the day the Philadelphia Convention completed, signed and transmitted its "New Plan for the Federal Government" to the United States in Congress Assembled convening in New York. (a) Designation.— September 17 is designated as Constitution Day and Citizenship Day. (b) Purpose.— Constitution Day and Citizenship Day commemorate the formation and signing on September 17, 1787, of the Constitution and recognize all who, by coming of age or by naturalization, have become citizens. (c) Proclamation.— The President may issue each year a proclamation calling on United States Government officials to display the flag of the United States on all Government buildings on Constitution Day and Citizenship Day and inviting the people of the United States to observe Constitution Day and Citizenship Day, in schools and churches, or other suitable places, with appropriate ceremonies. (d) State and Local Observances.— The civil and educational authorities of States, counties, cities, and towns are urged to make plans for the proper observance of Constitution Day and Citizenship Day and for the complete instruction of citizens in their responsibilities and opportunities as citizens of the United States and of the State and locality in which they reside. 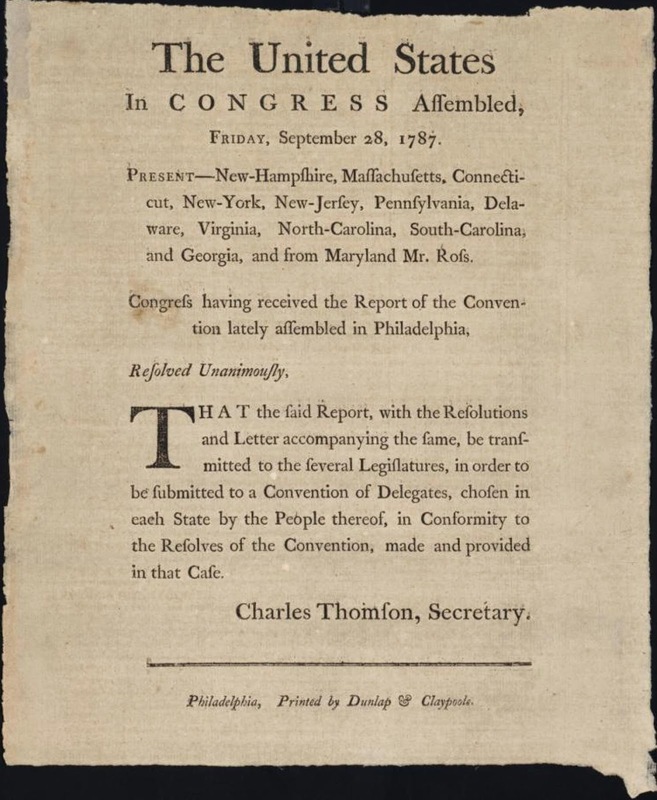 Broadside of the United States in Congress Assembled's Resolution that officially transmits the Constitution of 1787 to the States for ratification without any Congressional changes. The Broadside was printed by Dunlap and Claypoole in Philadelphia in September 1787. Section 111. (a) The head of each Federal agency or department shall—(1) provide each new employee of the agency or department with educational and training materials concerning the United States Constitution as part of the orientation materials provided to the new employee; and (2) provide educational and training materials concerning the United States Constitution to each employee of the agency or department on September 17 of each year. (c) Title 36 of the United States Code, is amended (1) in section 106--(A) in the heading, by inserting ``Constitution Day and'' before ``Citizenship Day''; (B) in subsection (a), by striking ``is Citizenship Day.'' and inserting ``is designated as Constitution Day and Citizenship Day. 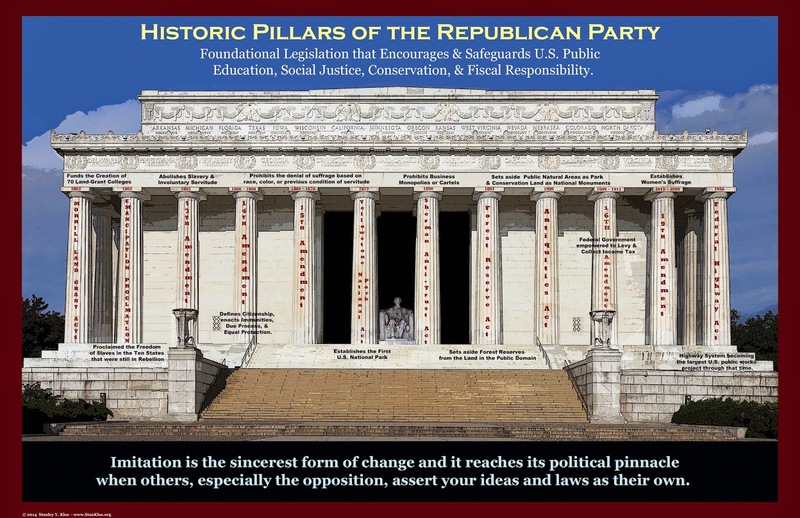 ''; (C) in subsection (b)-- (i) by inserting ``Constitution Day and'' before ``Citizenship Day''; (ii) by striking ``commemorates'' and inserting ``commemorate''; and (iii) by striking ``recognizes'' and inserting ``recognize''; (D) in subsection (c), by inserting ``Constitution Day and'' before ``Citizenship Day'' both places such term appears; and (E) in subsection (d), by inserting ``Constitution Day and'' before ``Citizenship Day''; and (2) in the item relating to section 106 of the table of contents, by inserting ``Constitution Day and'' before `Citizenship Day''. 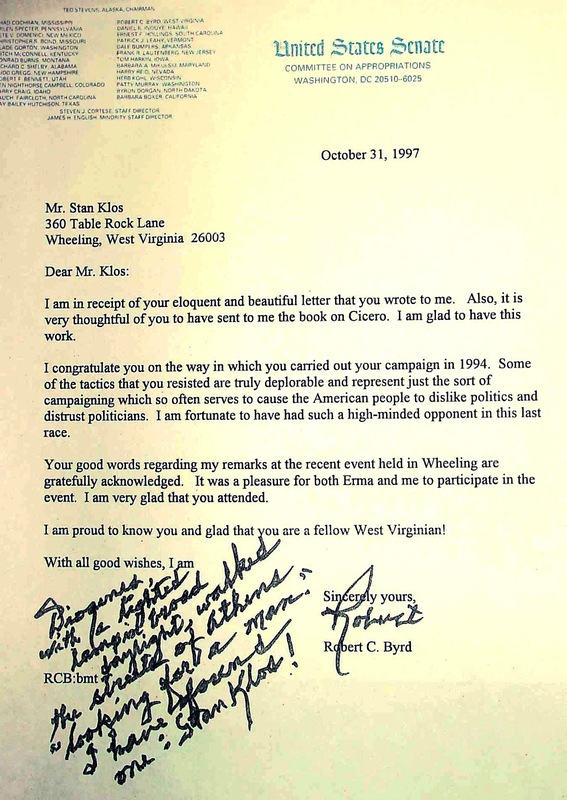 After the election, Senator Byrd and I would speak, from time to time, to discuss history and politics. On one occasion, he asked for my input on the Foundations of Freedom US Constitution project, which Congress had funded with $2,000,000. The interactive DVD, formulated at the Erma Byrd Center for Educational Technologies, was supposed to be completed in time for the enactment of US Constitution and Citizenship Day. During that consulting period the Senator and I discussed the project along with his plan to establish September 17th as Constitution and Citizenship Day. I sent along some ideas that incorporated recognition for the Articles of Confederation. 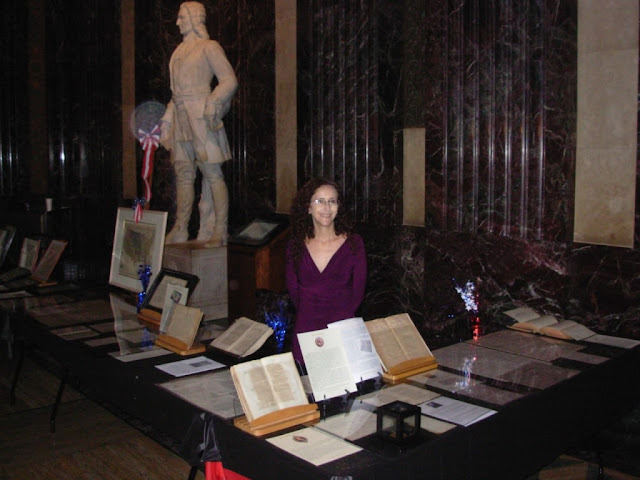 Specifically, I proposed a "Constitution Week" to fall on the first week of March, which would include the 1st and 4th days that respectively, marked the commencement of the Articles of Confederation and Constitution of 1787 U.S. Republics. The Senator listened, asked questions but never did use any of my ideas to include the Articles of Confederation or move Constitution Day to March. After the legislation was enacted, at the Senator’s request, Wheeling Jesuit University invited me to assemble an exhibit of constitutional primary sources and keynote its first Constitution and Citizenship Day celebration. 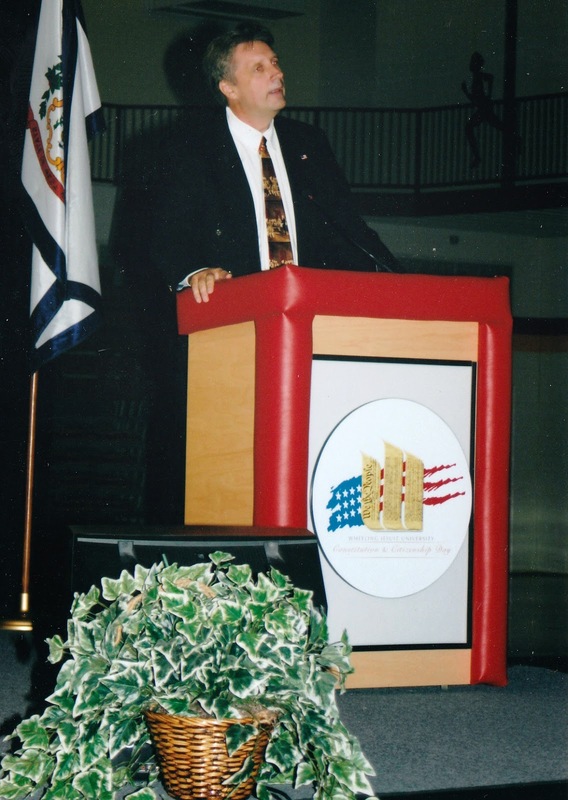 Senator Byrd gave his Constitution Day keynote address at West Virginia's Shepherds College on September 16, 2005. Colleges and Universities nationwide have created "U.S. Constitution and Citizenship Weeks" in order to meet the requirements of the law. 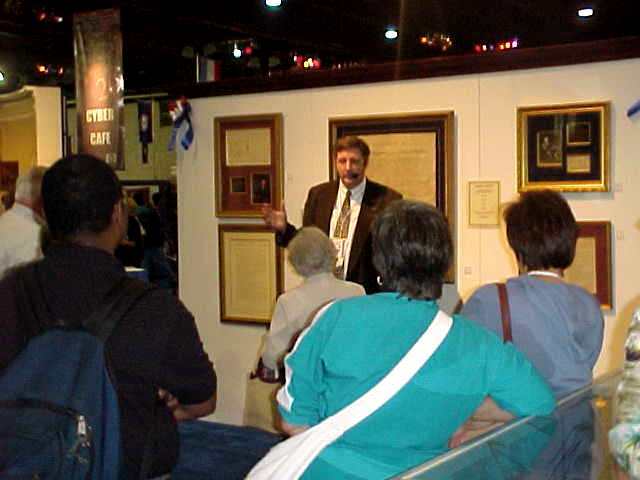 Such celebrations includes Constitutional Speakers, exhibits of Constitutional Historic Documents, "Constitution Trivia Contests", distribution of free copies of the U.S. Constitution, a campus & community fair, a web pages with facts and links related to the Constitution and history of the United States, and re-enactments of the 1787 Philadelphia Constitution Convention and debates. 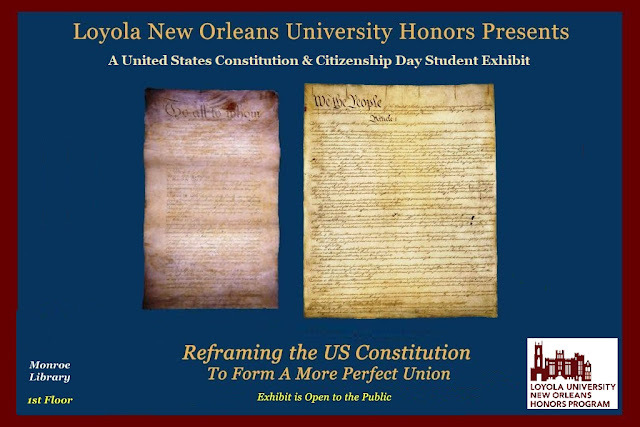 Below is the 2013 Constitution Day Exhibit "Reframing the US Constitution: To Form A More Perfect Union" exhibited by Historic.us at Loyola University New Orleans, September 13th - 30th, 2013. ACTION: Notice of implementation of Constitution Day and Citizenship Day. SUMMARY: The Assistant Deputy Secretary for Innovation and Improvement announces that, pursuant to legislation passed by Congress, educational institutions receiving Federal funding are required to hold an educational program pertaining to the United States Constitution on September 17 of each year. This notice implements this provision as it applies to educational institutions receiving Federal funding from the Department. SUPPLEMENTARY INFORMATION: This notice informs educational institutions receiving Federal funds from the U.S. Department of Education (Department) of a new statutory requirement for implementation of an educational program pertaining to the United States Constitution, on a date designated by statute as Constitution Day and Citizenship Day (``Constitution Day''). This Congressional initiative is authorized by Section 111 of Division J of Pub. L. 108-447, the ``Consolidated Appropriations Act, 2005,'' Dec. 8, 2004; 118 Stat. 2809, 3344-45 (Section 111). The Assistant Deputy Secretary for Innovation and Improvement (Assistant Deputy Secretary) takes this action in order to implement this provision as it applies to educational institutions receiving Federal funding from the Department. Section 111(b) states ``[e]ach educational institution that receives Federal funds for a fiscal year shall hold an educational program on the United States Constitution on September 17 of such year for the students served by the educational institution.'' For purposes of the Department's implementation of this requirement, ``educational institutions'' includes but is not limited to ``local educational agencies'' and ``institutions of higher education'' receiving Federal funding from the Department. Section 111 applies to all educational institutions receiving Federal funding, not only those receiving Federal funding from the Department. However, the Department's authority only extends to those educational institutions receiving funding from the Department, and consequently the Department can only regulate with regard to those institutions. 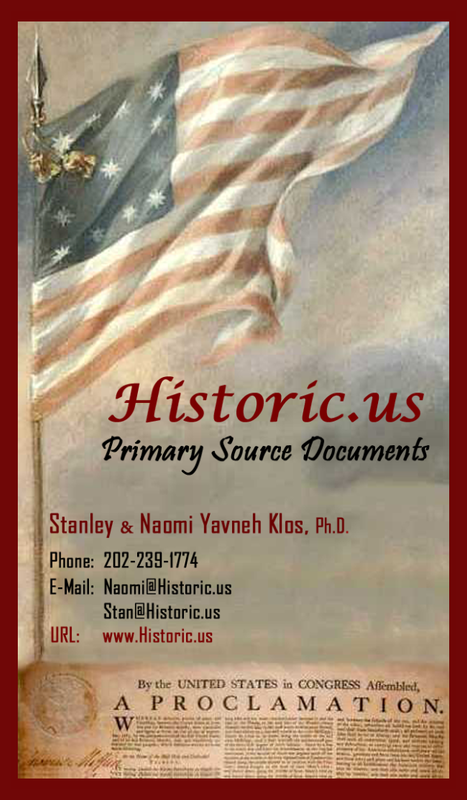 Some informational resources pertaining to the Constitution are listed below. In addition to these, the Department is aware that there may be other public and private resources available that may be helpful to educational institutions in implementing Constitution Day. 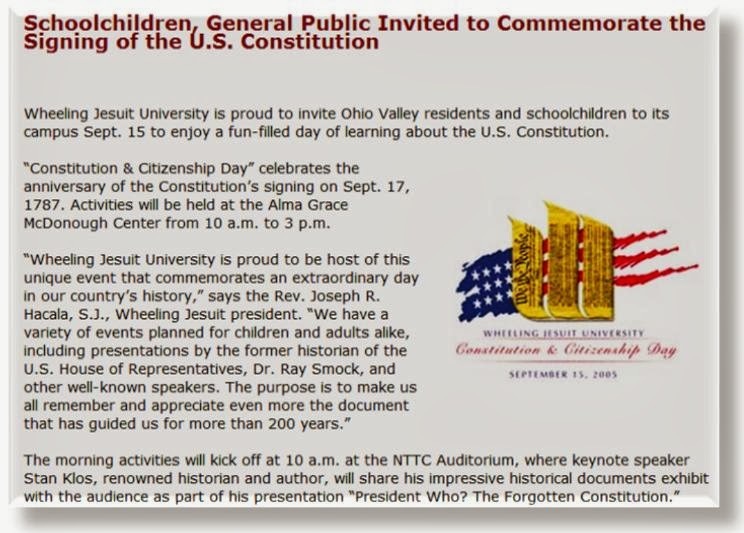 While the Department does not endorse any particular program or Web site, this information is provided because it may be of use to educational institutions developing their Constitution Day programs. One of the Library of Congress' repositories for Constitutional documents and information may be accessed at: http://memory.loc.gov/ammem/bdsds/bdsdhome.html. years of age. Information about the facilities (by region and state) can be located online at: http://www.archives.gov/facilities/index.html. information will be posted shortly on the OPM Web site, at: http://www.opm.gov/. We expect that educational institutions may find this material useful in planning their Constitution Day activities. Electronic Access to This Document: You may view this document, as well as all other Department of Education documents published in the Federal Register, in text or Adobe Portable Document Format (PDF) on the Internet at the following site: http://www.ed.gov/news/fedregister. Note: The official version of this document is the document published in the Federal Register. Free Internet access to the official edition of the Federal Register and the Code of Federal Regulations is available on GPO Access at: http://www.gpoaccess.gov/nara/index.html. Dated: May 19, 2005.Nina Shokraii Rees, Assistant Deputy Secretary for Innovation and Improvement.